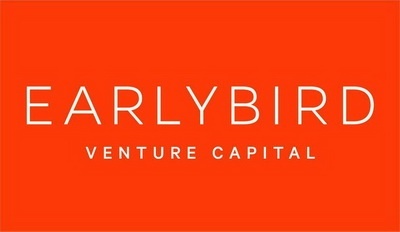 dcs plus and Earlybird, a European-based venture capital firm, have finalized an investment round which will allow dcs plus to scale globally its technology in the travel and tourism sector. Following the investment, dcs plus plans to launch, over the next few months, cloud-based versions of its mid-back office, booking and inventory management products as well as mobile applications which integrate seamlessly with its clients’ existing software infrastructure. publication dedicated to covering the European technology industry in depth and highlighting the innovation that is happening all across Europe, and reporting on the trials and tribulations of its technology industry from a big-picture perspective.